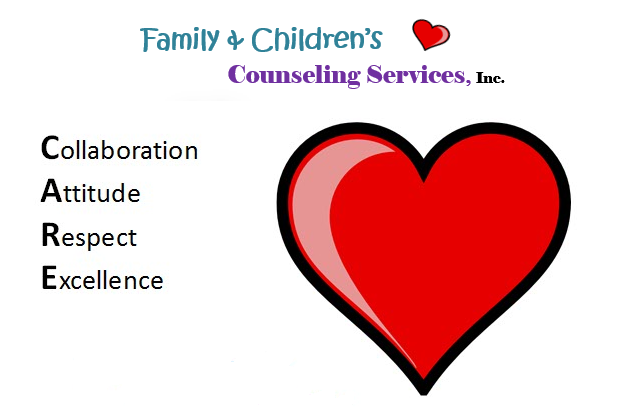 Values - FAMILY & CHILDREN'S COUNSELING SERVICES, INC.
All people should have access to services to assist them in achieving positive outcomes. Each child and every family has strengths and abilities that should be celebrated. We will demonstrate honesty and integrity in all we do. We will provide services with respect and compassion. We are committed to our professional ethics and standards. We strive for the continuous improvement in management and service delivery. We value collaboration with you, your child's school, physician, and other important people. We value diversity and cultural competence in both organizational structure and service delivery.